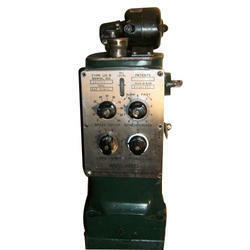 We offer repairing and calibration of Woodward Governor Overhauling & Calibration. We maintain stock of spares to serve our customers on time. 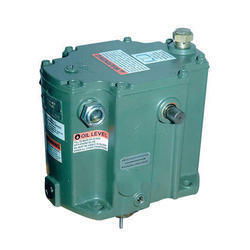 We offer Used Woodward CPC Actuators. These are tested and sold with warranty. Type - Current to pressure converter. machines. The actuators provide the "muscle" for a Woodward 505 , or similar integrating electronic control system. actuators for use on steam turbines where isochronous control, load sharing, or other functions are required. They can be used with all available Woodward electronic governor controls and accessories. 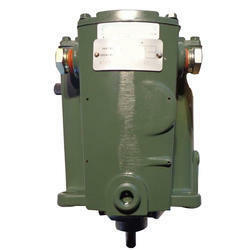 a specific generator or mechanical drive application. 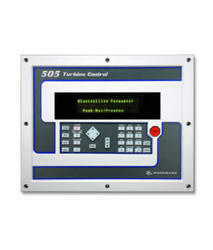 The 505 or 505E can be configured to operate as a stand-alone unit or in conjunction with a plant’s Distributed Control System. We are dedicatedly engaged in offering a quality approved array of Woodward TG Governor. The offered governors are self-contained and mechanical-hydraulic. Our offered TG governors are simplistic and have low-cost consumption as these operate with speed droop for control stability. The output (terminal) shaft extends out both sides of the case, and the governor drive rotation can be in either direction. The Woodward TG-13 and TG-17 are mechanical-hydraulic speed droop governors for controlling steam turbines—applications where isochronous (constant-speed) operation is not required. The TG-13 and TG-17 governors have a full 40 degrees of maximum terminal shaft travel. Recommended travel from the no load to the full load position is 2/3 of full governor travel.